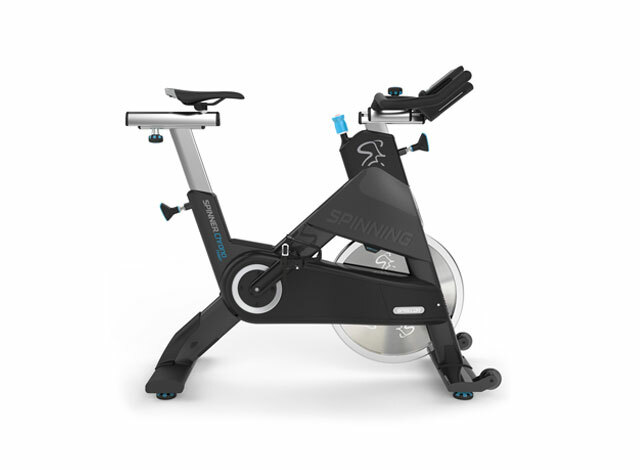 SPIN® Profiles are the perfect solutions for ready-made classes that will energize and amp-up your riders. 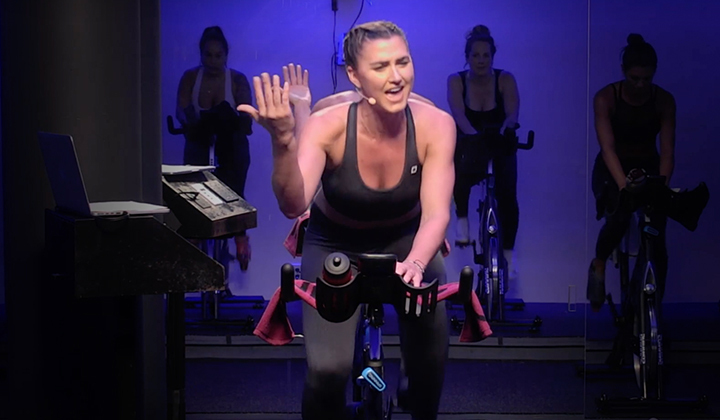 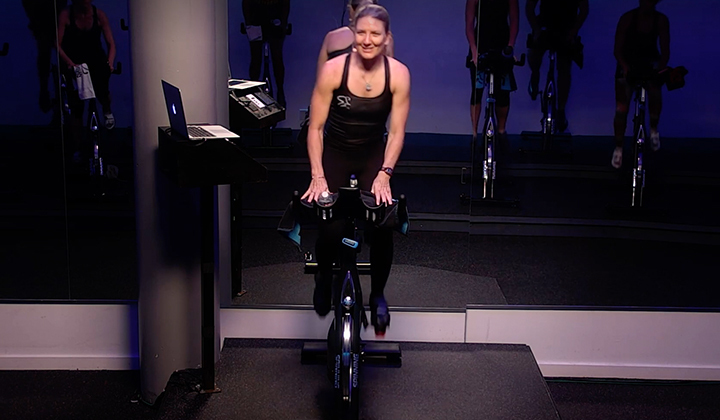 Created by Spinning® Master Instructors, SPIN® profiles cover every Energy Zone® and type of ride for your diverse set of clients. 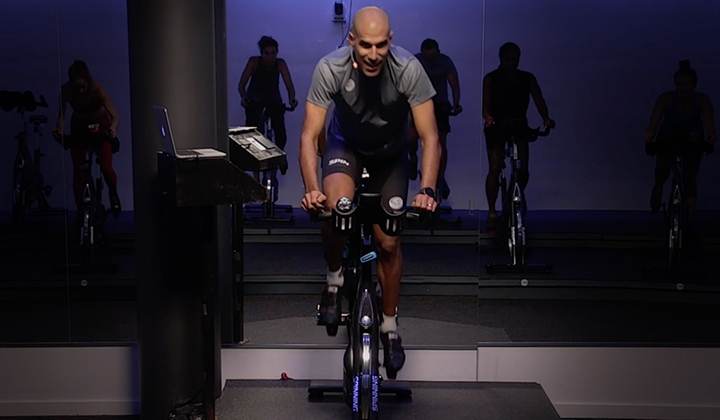 Each pack contains 4 SPIN® Profiles.